Attention first time home buyers and investors! 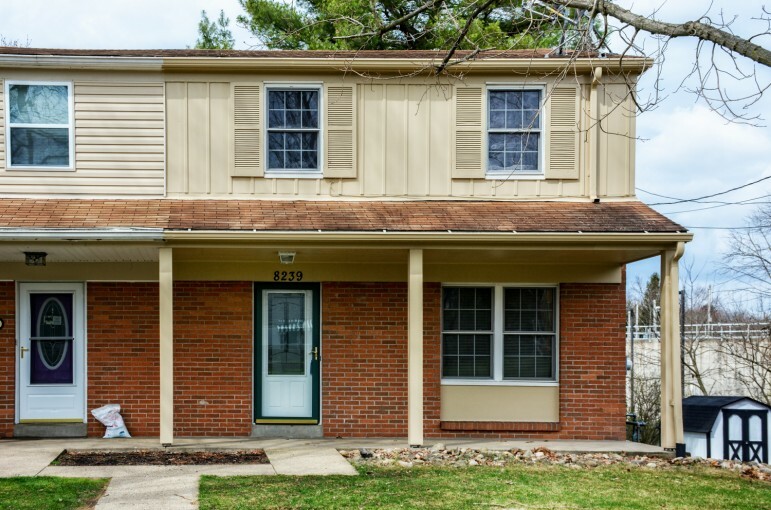 This lovely home is serviced by the award-winning NORTH ALLEGHENY SCHOOL DISTRICT. Conveniently located minutes from Ross Park Mall, dining, shopping, hospitals, North Park and downtown Pittsburgh! Original hardwood flooring. Nice room sizes, 3 bedrooms. One car integral garage. Nice yard. No maintenance fees! Newer furnace/AC. Fully appointed kitchen with breakfast bar. Quiet street close to everything! Why rent when you can buy?